Investigators with the Hidalgo County Sheriff’s Office have identified the remains found in a septic tank near Edcouch as a woman who was missing for more than a decade. 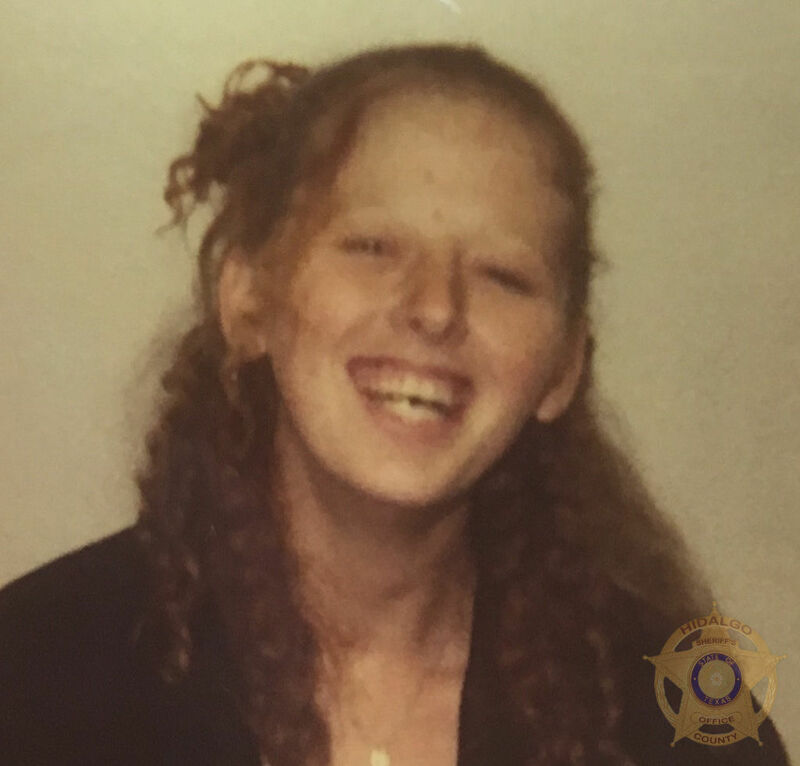 The remains of Leona Marie Tollett Johnson, who was in her 20s when she went missing, were found in the septic tank at a home on Dallas Street, north of Farm-to-Market Road 1925 on Mile 4 West Road near Edcouch. Sheriff’s investigators were called to the home in July by its current owners who discovered a bone and a boot inside the septic tank, according to a sheriff’s office news release. 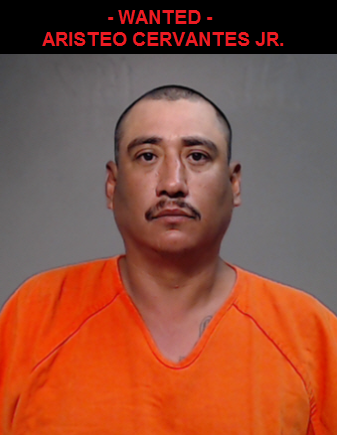 The previous owner, Aristeo Cervantes Jr., 40, who was sentenced to 12 years in 2016 for stabbing his wife, confessed to killing Johnson, according to the release. “During questioning, Cervantes confessed to murdering a female and placing her body in the septic tank of his home approximately 10 to 12 years ago,” according to the news release. Cervantes has not yet been charged in the death of Johnson. An arrest warrant has been issued on the charge of murder, a first-degree felony.